Calling All Superheroes highlights the enormous potential of superhero play in supporting learning and development in early childhood. 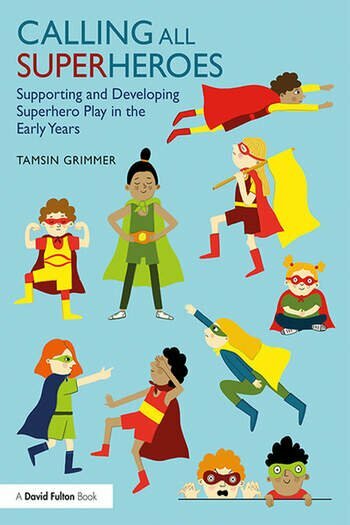 Using examples from practice, it provides guidance on how to effectively manage and implement superhero play and set appropriate boundaries in early years settings and schools. Written by a leading expert with almost 20 years’ experience in the early years sector, this book is an essential resource for early years teachers, practitioners and anyone with a key interest in young children’s education and learning. Is superhero play a question of gender? Creating a super learning environment! Encourage your children to find their super powers!